This is the injector harness and valve cover gasket for the International/Navistar I-6 Diesel engine. 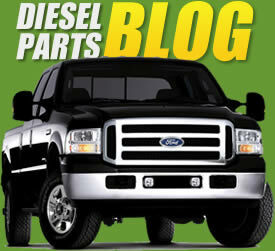 It is a good idea to replace the injector wiring harness when doing an injector service. The electrical terminal and wiring can become brittle over time and cause connectivity problems causing the injector to not operate in the correct manner.